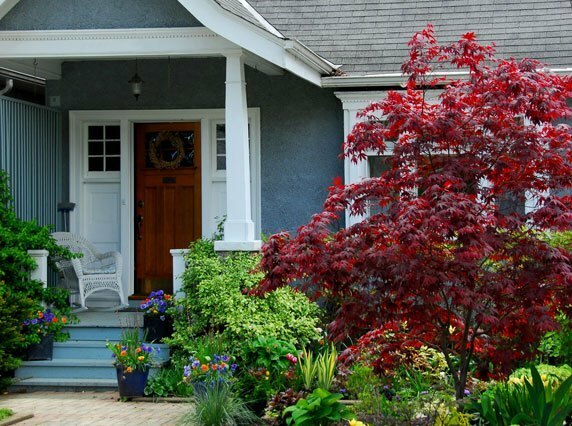 Interested in a free security evaluation for your home? Your home, your family, your memories – these are things worth protecting. 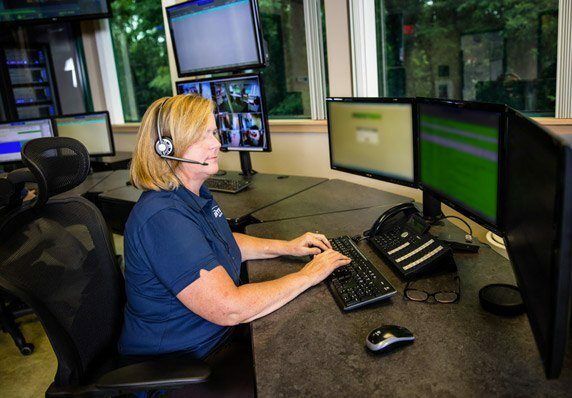 Choose the #1 ranked home security company in Ohio – Habitec Security. We are a family-owned business, and we understand the importance of protecting what you treasure most. 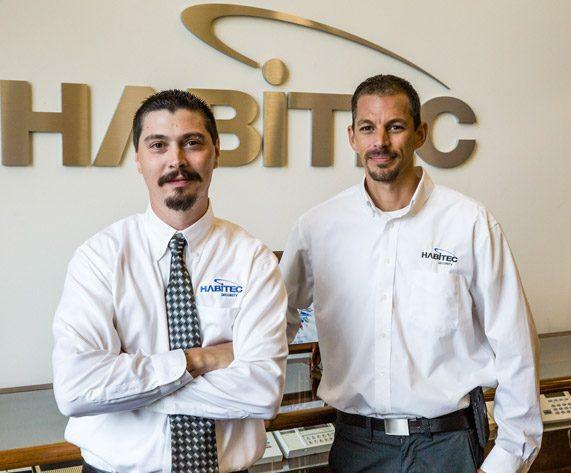 Since 1972, homeowners in Marion, OH have chosen the company with the most dependable and affordable home security systems available – Habitec Security. Marion is the hometown of U.S. President Warren G. Harding – his home and his tomb are area landmarks which draw hundreds of visitors every year. The town is also home to an intriguing world-famous mystery – a granite memorial pedestal capped by a two-ton granite sphere that, for unknown reasons, seems to move on its own. We’re proud to serve this community and keep residents, their homes and businesses, and their possessions safe and secure. Ready to secure your home? For a free evaluation call 740-362-4698 or Schedule Today! With a proven track record for over 40 years, be assured that we will be here today, tomorrow, and in the future to provide for your security needs. The Habitec team consists of nearly 80 employees with an average of 20+ years in the security industry; In 2015 and 2016, Habitec was named by The Toledo Blade as a Top Workplace. We have been using Habitec for 5 years, and we have been extremely satisfied with their service. They are prompt and easy to work with. And it is extremely easy to get a hold of a customer service representative without having to go through layers and layers of automated menus. I would absolutely recommend Habitec for anyone looking to add a home security system. Why Choose Habitec for Home Security Systems? 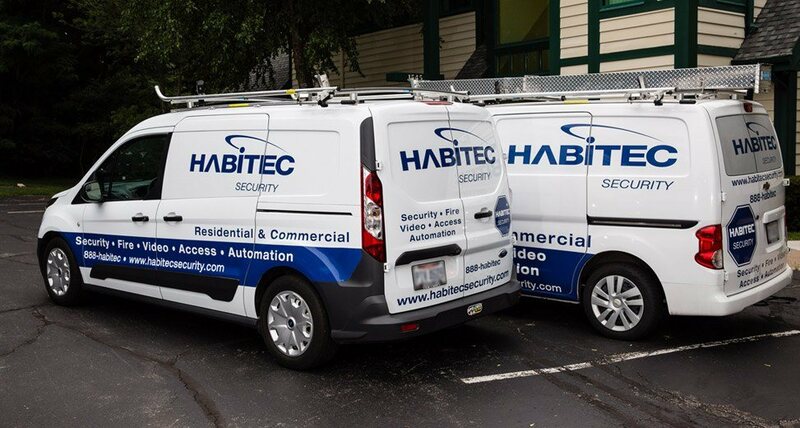 Find peace of mind with the only security company in Ohio that can provide you with dependable service and peace of mind: Habitec Security. Watch the short video to find out why you should choose Habitec for your home security! Our Columbus, Ohio, office covers west to Springfield, east to Zanesville, south to Circleville and north to Marion. Each year, nearly 2 million households are victims of a burglary. Protect what you love with a home security system from Habitec. In case of an emergency on your property, Habitec alarm systems and monitoring ensure a fast response. It’s easy to add a fire alarm and other devices to your home security system at any time. You’ve secured your home, now automate it. Adjust your lighting, locks, and thermostat easily using a touchscreen keypad while at home or Habitec Connect on your smartphone, laptop, or computer while away. It’s convenient and easy, so you save more time. Check in on your loved ones while you’re at work, on vacation, or just because with Habitec Connect Video! Don’t worry about what might be happening at home, stay informed with a Habitec home environmental monitoring system. The system monitors carbon monoxide, temperature, and water levels in your home, and immediately alerts you when it senses a potential problem. You can breathe easy with home monitoring from Habitec because it protects you and your family from carbon monoxide. Rest assured, our systems are always on the job! A sudden cold snap in your home can lead to frozen pipes and a costly cleanup. Habitec’s environmental monitoring will immediately alert you if your home temperature drops too low. Protect against leaks, water damage, and floods with 24/7 environmental monitoring. You can count on a fast response at any time of the day or night. Save when you install a home security system with Habitec! Find our latest deals and specials, along with current prices.